Industry-leading measurement & controls equipment that will perform without compromise. 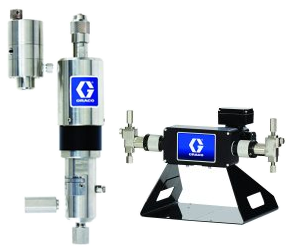 Highly reliable pneumatic or electric chemical pump systems for high pressure and extreme service applications. 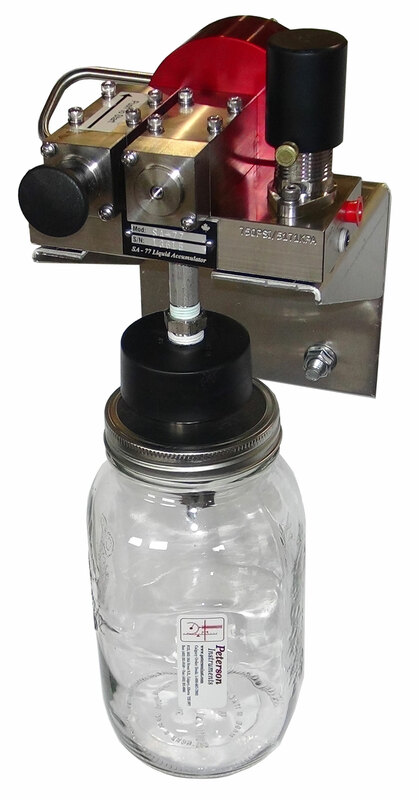 An automatic, single stroke liquid sampler that extracts samples for liquids productions source (wellhead) testing. 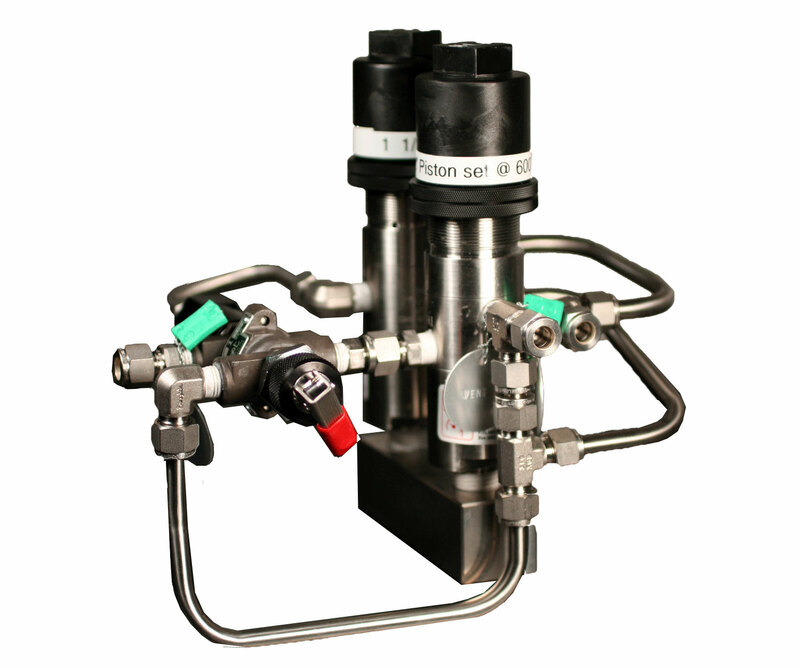 Offering over 300 pneumatic/hydraulic safety system control instruments for oil-gas and petrochemical use. 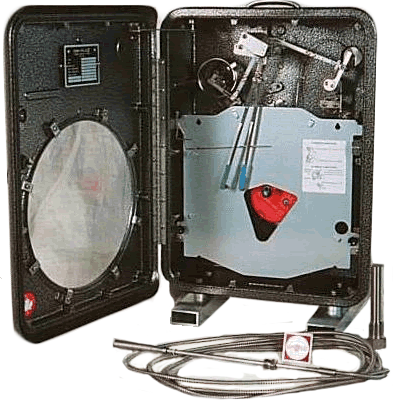 Peterson Instruments has a network of world-class distributors across the globe. If you are in an area not listed on our distributors page, we'd like to discuss a potential partnership with Peterson Instruments to distribute our products in your area.